Here at Cheap Minicab London our main aim is to provide you with a good quality, Reliable and affordable Minicab anywhere in London. All parts such as North London, West London, South London and East London are covered. 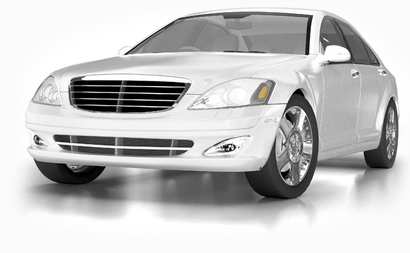 Cheap Minicab London is a Minicab Company which is Cheap, Reliable and friendly. Even if you just need a Minicab Quote then use the number in the contact page to call us or email us and expect a reply within 2 minutes! Ordering a Minicab is very simple. You may wish to book a Minicab online or Just be calling to get a Minicab Number in your Local area. Well look no further. Cheap Minicab London is all you need anywhere in London and beyond. We have installed a unique system which has enabled us to streamline our company, answer calls quicker, allocate the journey to the drivers in real-time across the GPRS network and track the vehicle's exact location. We know each second where our vehicles are giving the customer an accurate time of arrival. The ability for our clients to book online or by SMS makes life easier for all of us and it is secure and get instant reply with vehicle dispatch details. This system utilizes the latest technology and since changing from a manual / semi automated system we couldn't imagine going back.